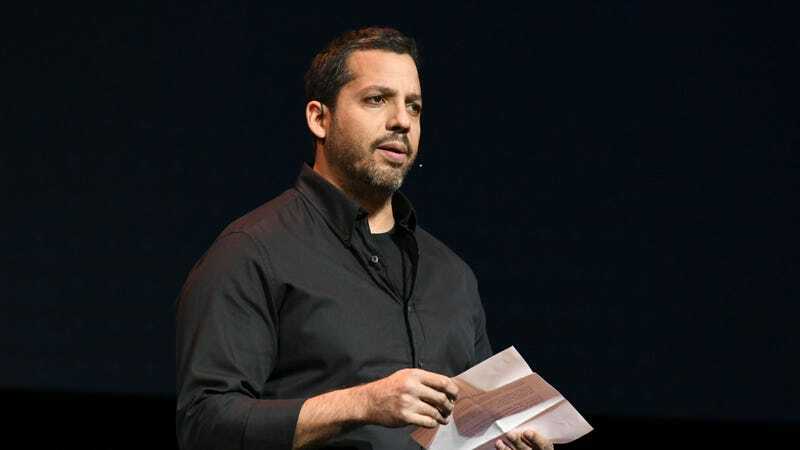 The NYPD has confirmed that it is currently investigating magician David Blaine over allegations that he sexually assaulted at least two women, The Daily Beast reports. NYPD Chief of Detectives Dermot Shea confirmed in a Monday press conference that “there is an active investigation” into the 45-year old entertainer, who made a name for himself with high-profile stunts that paired physical toil with time and spectacle. A senior NYPD official told the Beast that SVU detectives took statements from two women. They add, however, that one of the allegations may fall outside the statute of limitations, as the alleged assault was said to take place in Manhattan in 1998. Blaine told the Beast that, as of today, he has not been approached by police. In 2017, we reported on allegations made by former model Natasha Prince, who claimed that Blaine raped her in London in 2004. Blaine denied the allegations, and Scotland Yard detectives chose not to take further action after an investigation.